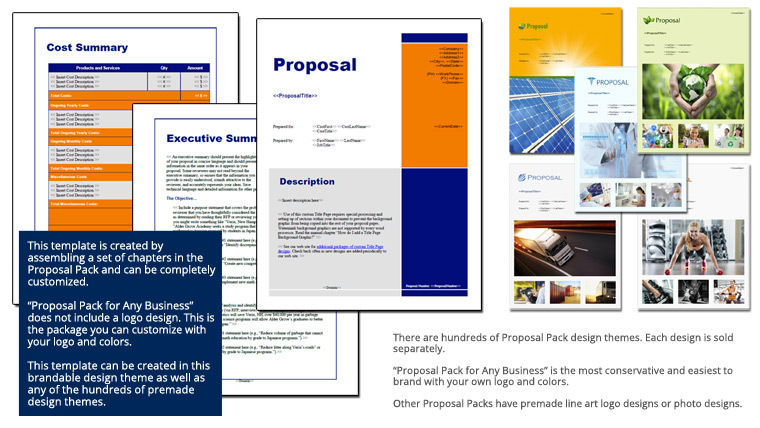 This 38 page layout is included with Proposal Pack. Create variations of this document of any length to suit your specific needs. Order and download for $79. The Food Aid Grant Project Proposal is an example of a proposal using Proposal Pack to apply to supply an aid program. This proposal was created in response to a grant RFP. This is a good example to follow for anyone writing a project proposal.